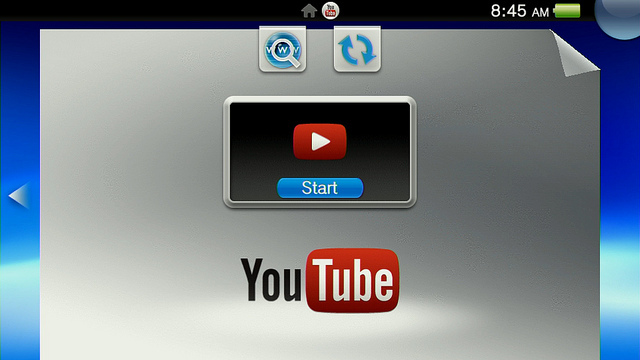 The YouTube App for the PS Vita was announced a while ago, but today is the day you finally get to download it. Sony has announced that the app will be available to download later today from the PlayStation Store for free. The app will let you watch, search and discover videos using Wi-fi or on the go using 3G. 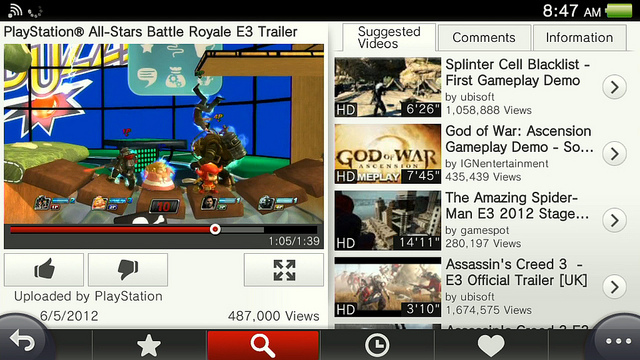 Videos will be viewable in two modes – full screen and small screen. In Full Screen mode, a control panel will be displayed on the screen, which will allow you to easily expand or minimize videos. 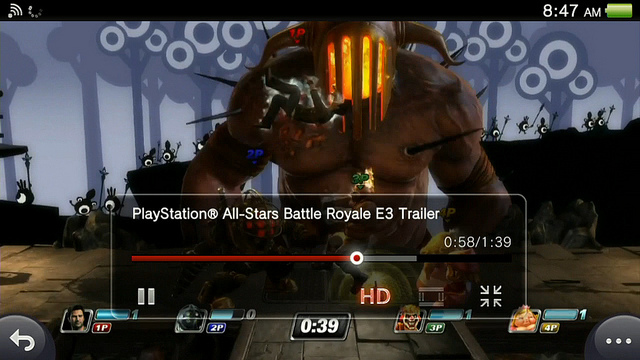 Additionally, an HD button will appear when playing high definition (up to 720p) videos. Simply tap on the HD button to switch from HD to SD. 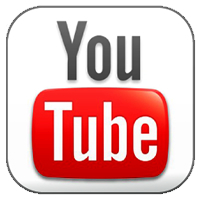 In Small Screen mode, you’ll be able to view a video, while having access to the Like or Dislike buttons, Suggested Videos, Comments and Information.